Quality Since 1999 - FREE ESTIMATES! LDI Services is fully licensed and insured, we are based in Winona, MN and service Southeast Minnesota and Western Wisconsin. LDI Services specializes in spray foam insulation, loose fill fiberglass insulation, drywall and painting. LDI Services will professionally install the correct type and amount of insulation for your home or business. We have the proper team and equipment to handle any job, big or small. We take pride in our work and focus on customer satisfaction. 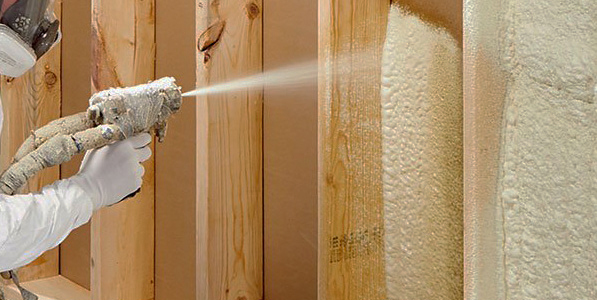 Our insulation services include Closed Cell Spray Foam, Loose Fill Fiberglass, and Batt insulation. We offer free estimates and service Winona and the surrounding communities. 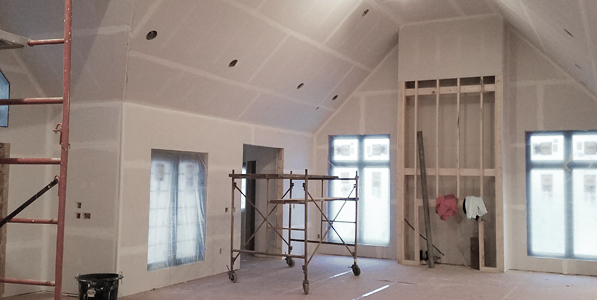 LDI Services is proud to offer a wide range of drywall services for residential and commercial projects. We have the skills, knowledge and experience necessary for any sized drywall job. We are dedicated to completing jobs on time and on budget. Our drywall services include Hanging, Taping, Texturing, priming, Painting. We offer free estimates and service all of Winona and the surrounding communities.